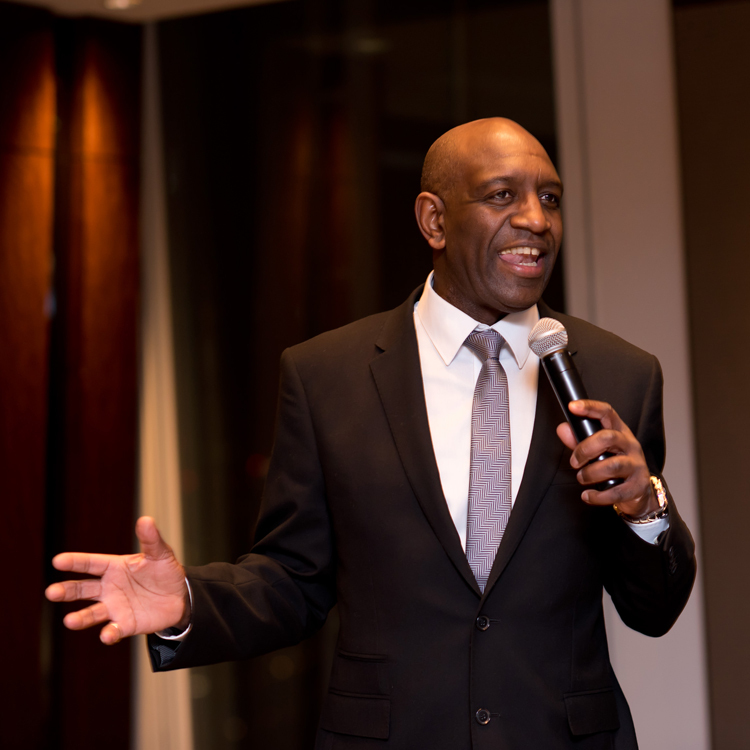 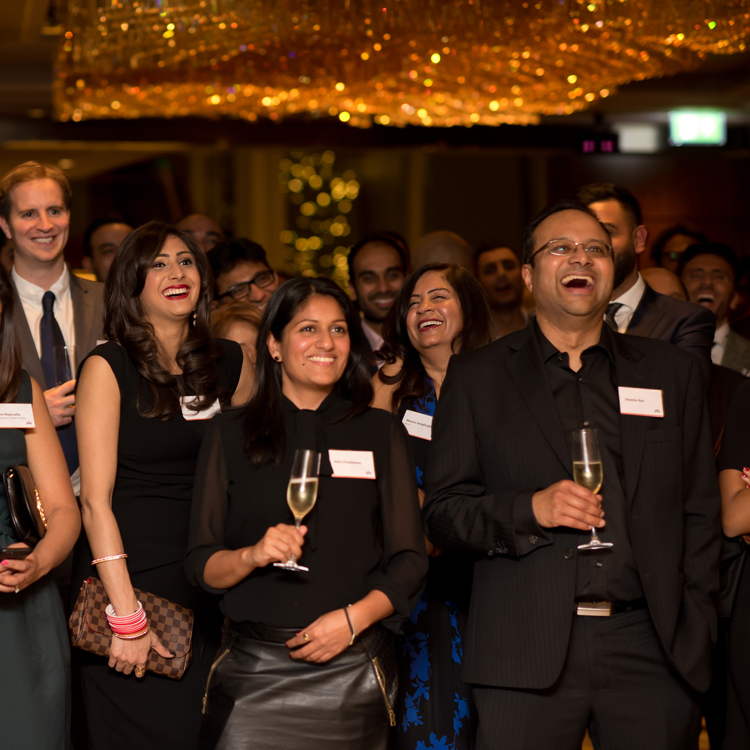 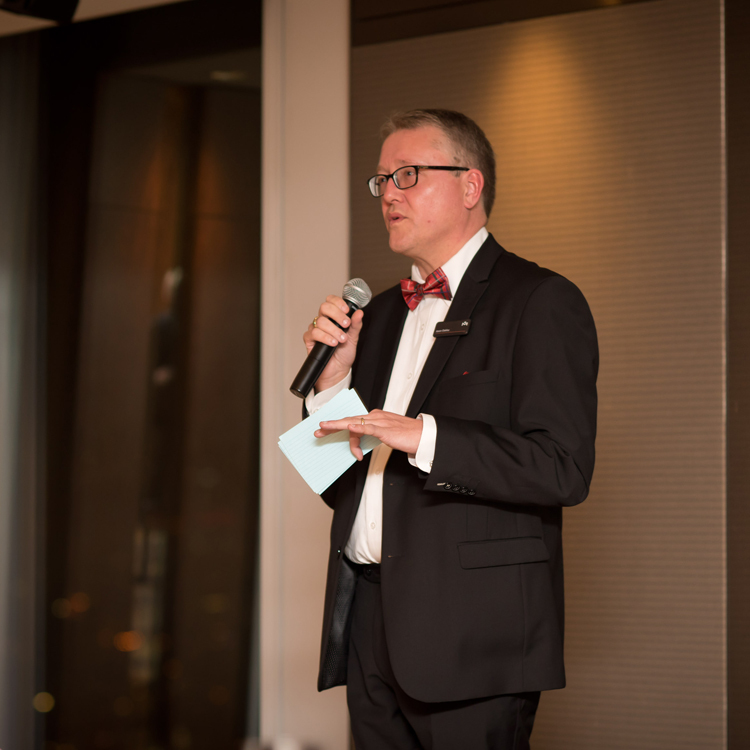 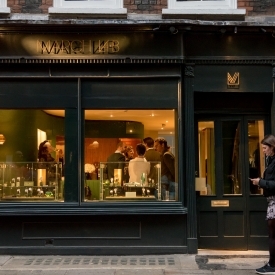 Mantra Capital, one of London’s finest financial consultancy firms celebrated its first anniversary event. 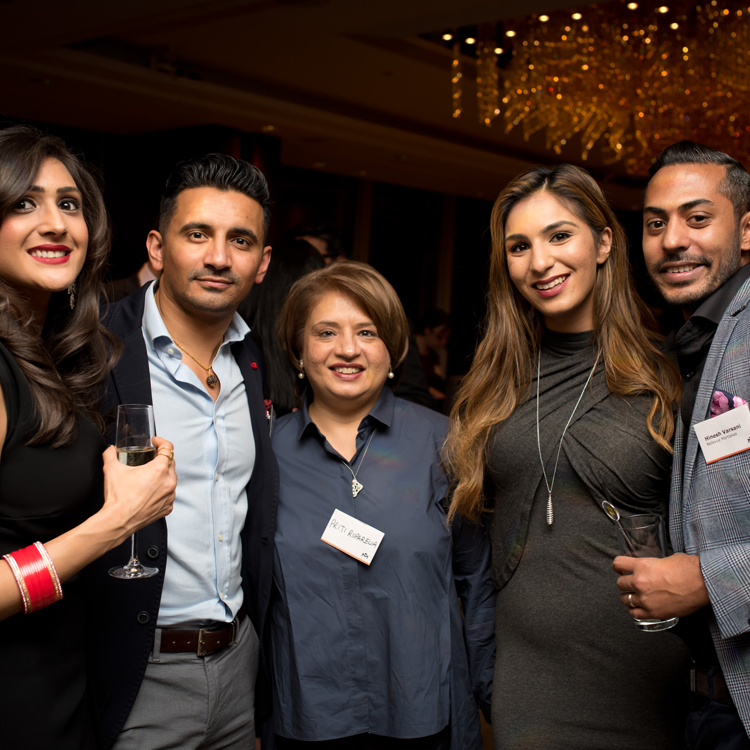 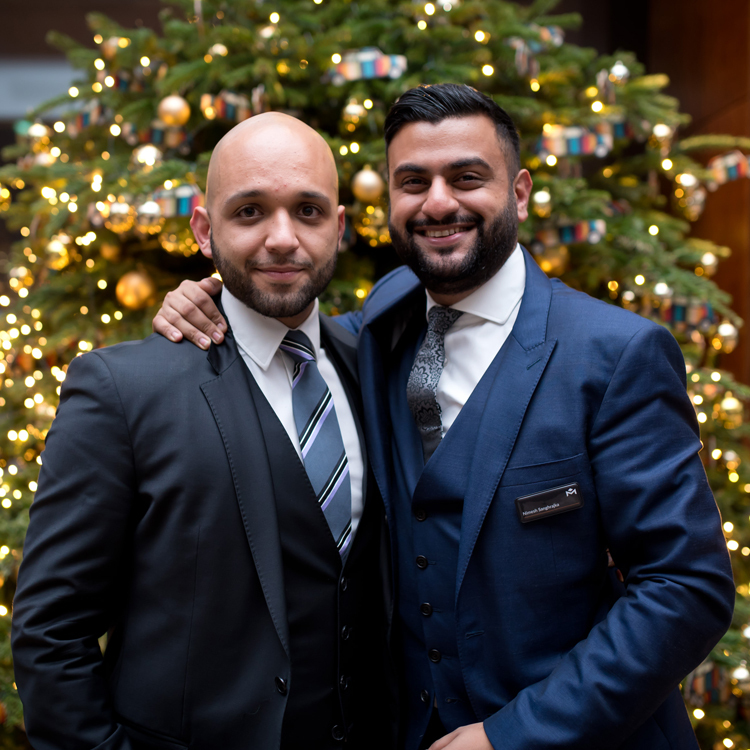 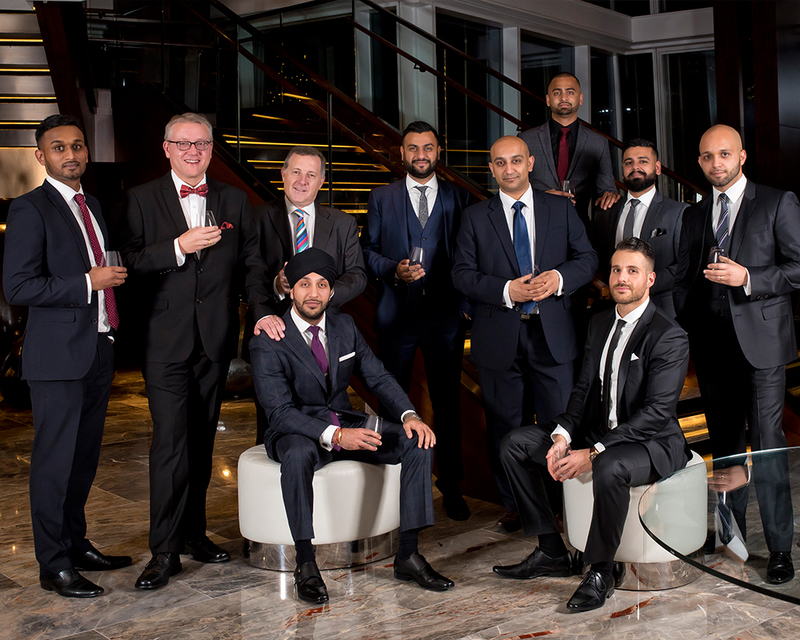 Situated in the heart of the city, Mantra Capital celebrated it’s first anniversary with a lavish event at The Shangri-La at the Shard. 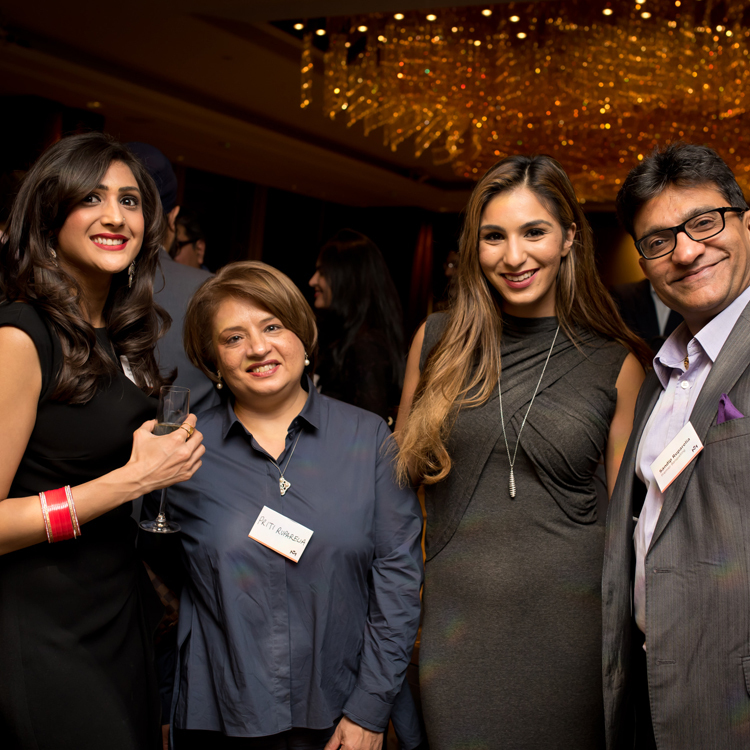 Co-Founder Nimesh Sanghrajka along with his team from the firm enjoyed the event being surrounded by clients, investors and friends. 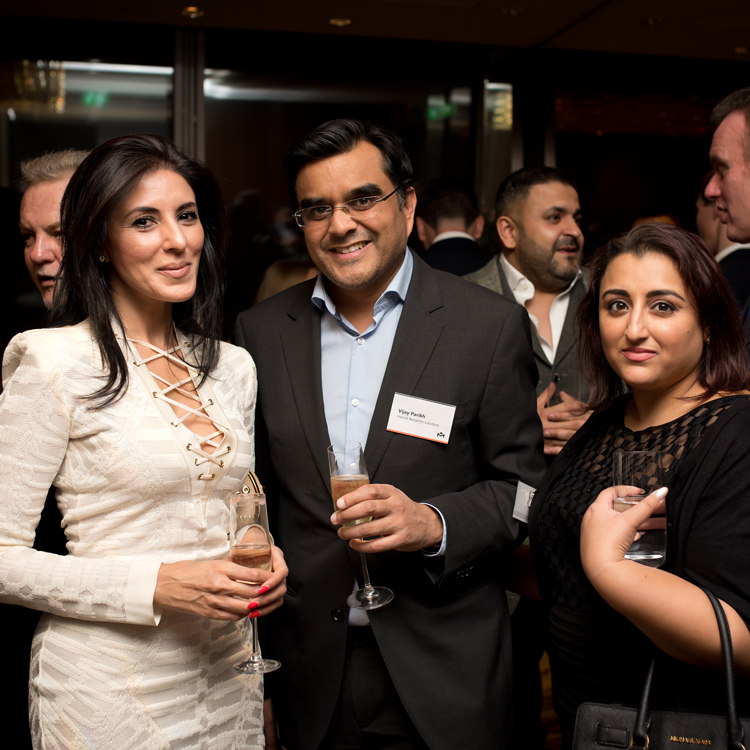 With the company’s key focus on the property market the room was filled with key individuals from the industry from developers to HNIs with global portfolios. 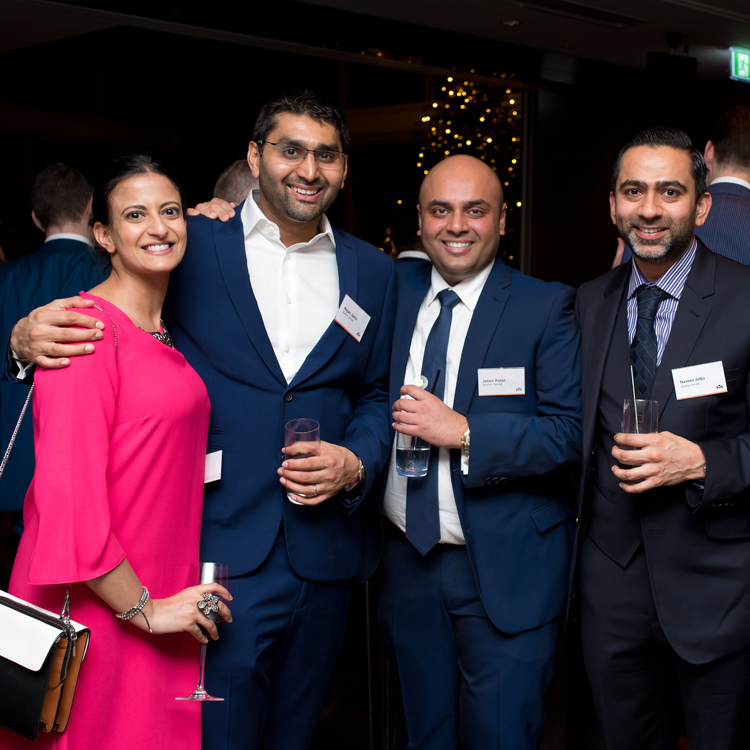 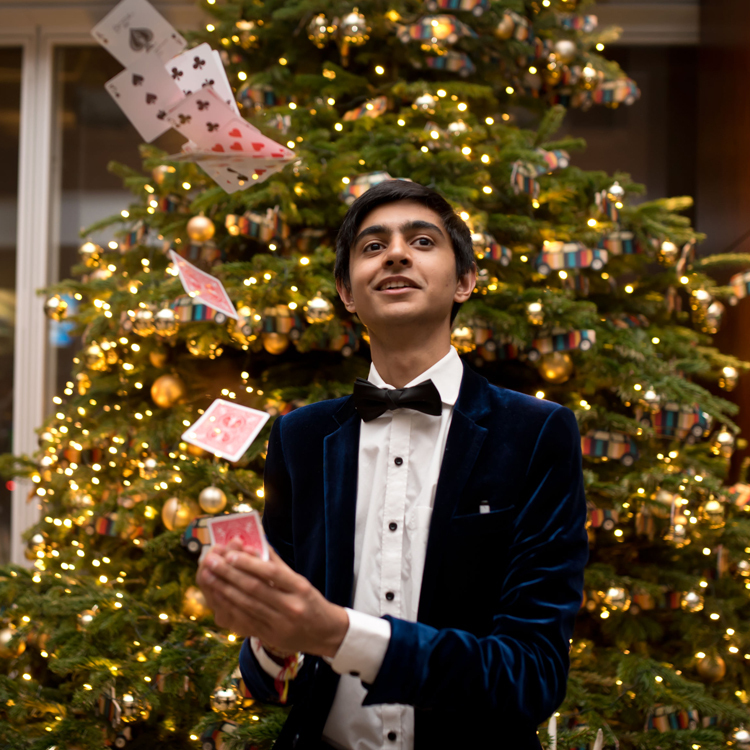 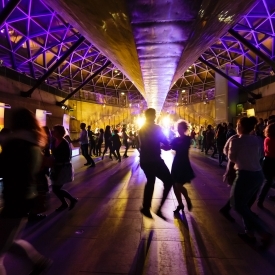 With the event taking place in early December and close to Christmas everyone was in high festive spirits. 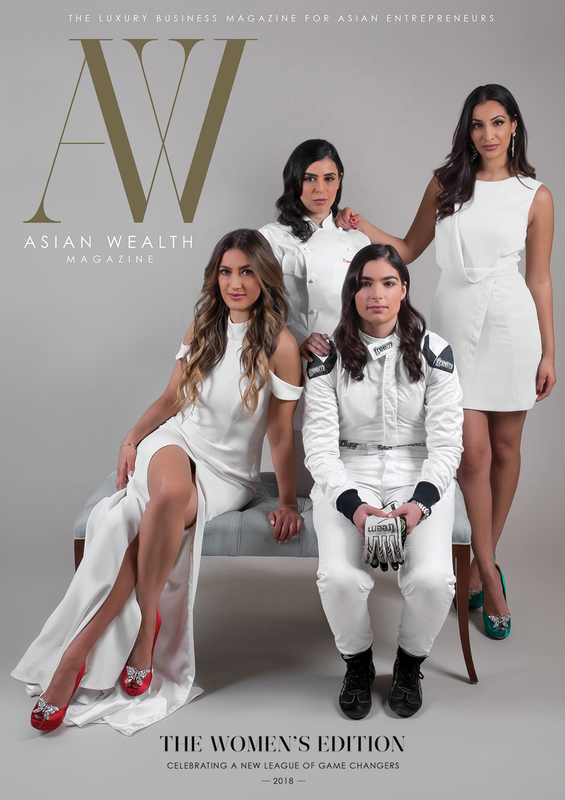 Keep an eye out for more on Nimesh and Mantra Capital in AWM over the coming months.